House prices have grown by 35% in areas with top performing state schools in England compared to an average of 20% over the last five years, new research has found. The average house price in these areas is now £400,850 compared to the average of £293,824 while those in the postal areas of the top 30 state schools are nearly 10 times average local earnings compared to 7.9 across England. House prices near The Latymer School in Enfield, North London, ranked 13th out of the top 30, have seen the most growth over five years, increasing by 59% to £320,684, the research from Lloyds Bank also reveals. Outside of London, it is properties nearby to the Southend High School for Girls in Essex, ranked 23rd, that have seen the greatest increase in value over the last five years, rising by 50% to £251,461. Some 21 of the top performing schools are in locations where average house prices have grown by at least £80,000 in the past five years and 10 of which are in Greater London and prices in the postal districts of the top 30 schools are on average £30,968 or 8% higher than other locations in the same county or local authority in London. 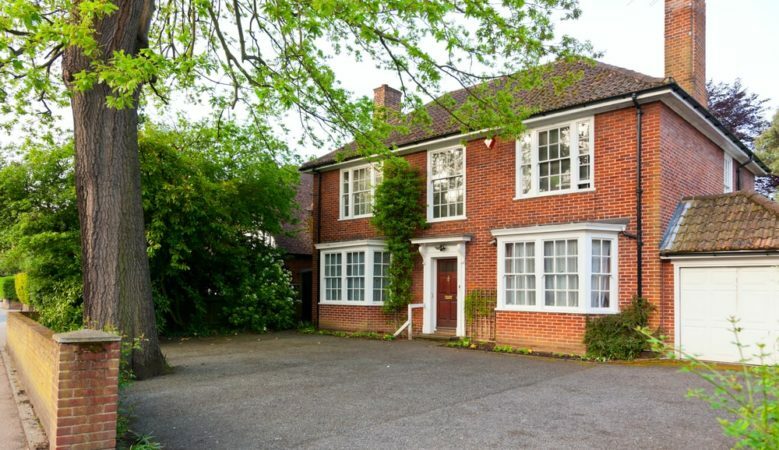 The largest premium at 149% is near to Beaconsfield High School in Buckinghamshire, ranked 29th, where homes are now worth over £1million when compared to the county average of around £600,000. This is twice the premium of Altrincham Grammar School for Girls, ranked 10th, and Loreto Grammar School, ranked 20, which have the next highest house price premium when compared to the country average. ‘While there is most definitely a premium attached to some neighbourhoods surrounding the best state schools across the country, there are also many that come in under the county average, particularly outside of London and the South East where homes remain more affordable versus average earnings,’ said Andrew Mason, Lloyds Bank mortgages director. Out of top 30 schools, some 11 are priced under the English average. Properties close to the High School for Girls in Gloucestershire, ranked 19th, are £129,982 or 44% below the county average, followed by King Edward VI Handsworth School in the West Midlands, ranked sixth, at £86,953 or 42% below the county average and Kendrick School in Berkshire, ranked 12th, at £135,919 or 32% below the county average.